Our school spent almost a year trying to follow it to the letter which really was insane. I found them very inflexible and unpleasant to deal with but others have found differently. The English ones are the same, far too much work to do in the time needed. 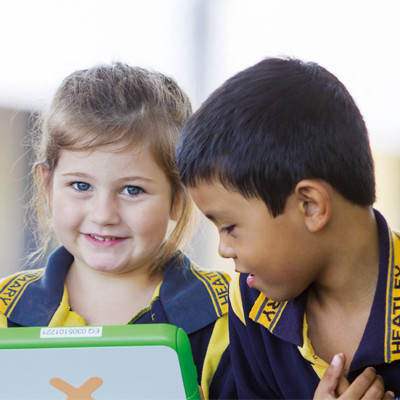 The materials reflect the diverse needs of Queensland students including those in rural and remote areas, small schools, students enrolled through the schools of distance education and students with diverse learning needs and abilities. I do feel like students are being 'rushed' through a jam packed curriculum with not enough time for recursive activities. Its straightforward and helps a child to become more self-directed. You might find a good fit with your local homeschoolers as well. I am from Queensland and my daughter have online classes scheduled too. 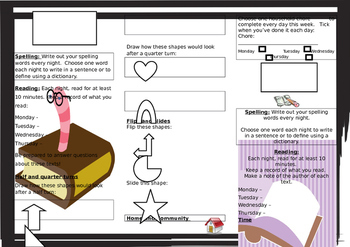 This is a good place to start: there are loads of free printables, labels etc on the Internet. Check out if you want more info on a particular product. Also; Pinterest, although is a time-sink, is fabulous for ideas and freebies. That is really not going to happen! I guess the only other question I have is what do people do for social interaction? I agree with a lot of the statements that people have made in regards to the amount of content expected to be covered in the units, the complexity of the the assessment task and the amount of photocopying! Or any online forums that I can find info in? Also, under the 'support' tab you can look up local home education support groups. There is no requirement to use every aspect of the C2C. Students have the opportunity to use web conferencing tools to participate in a more interactive online experience. I have now learnt to take what I need from each unit instead of following it religiously and wearing myself and my students out trying to cram in every single lesson. On the whole, I like the support documentation being put in place at the state level. 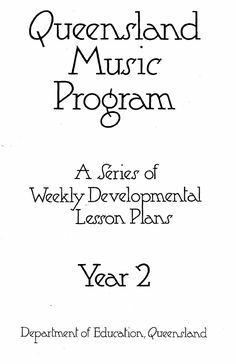 It has cut down my planning and has some really great resources attached to each unit. Yep, he has a desk set up right next to mine seeing as I am working from mine most of the day I can keep an eye on what he's up to and help stop any distractions. I have now learnt to take what I need from each unit instead of following it religiously and wearing myself and my students out trying to cram in every single lesson. Had a few glitches on Monday. 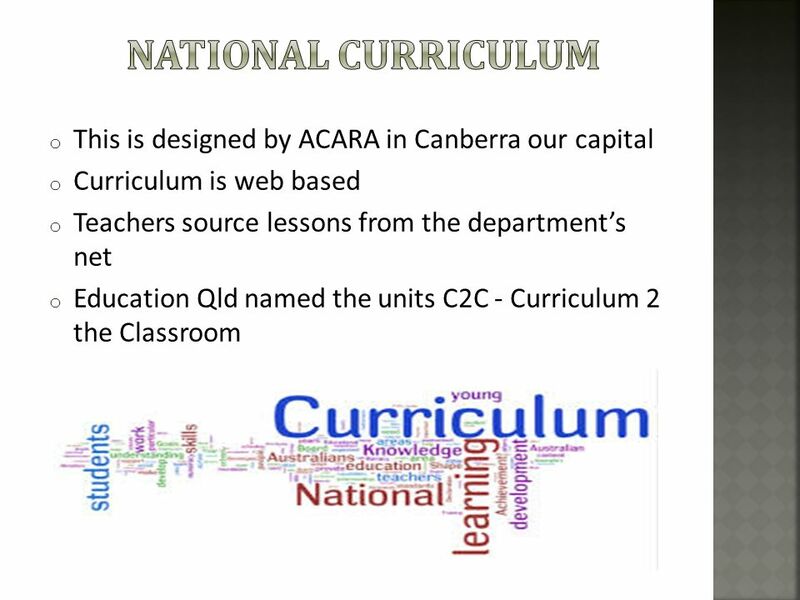 The C2Cs are not our curriculum, the Australian Curriculum is. This year has basically been a write off with bullying and a school that is happy to blame him for snapping after weeks of torment, but not willing to hold the bullies accountable for their actions. Click the appropriate links to browse products. Tests designed to be done once a year are repeated once a term and I am held accountable for every feature point of spelling. There are some wonderful resources in there but if there is something I can teach with my eyes closed and know that I can get results, then I don't go near it. It makes you more aware of skills and understandings though as that crosses year levels. I'm hesitant to go all in for the curriculum package if I can set something up for myself, but I was interested in their workshops and camps and wondered if there were things like that around the place, he loves his art and I think it would be good if he were able to find a friend or two along the way which is something else he's struggled with. I've used some of it in younger grades and found it really good. So don't restrict yourself too much at the beginning. Regular professional development opportunities are made available throughout the school year to support the growth of staff and home tutors. I find at a secondary level it is so inflexible and does not allow enough time for students to really consolidate or explore knowledge and concepts before assessment. Not to mention the photocopying- 17 sheets for one lesson? Any help would be appreciated, especially with resources as I'm trying to set up his lesson plans while we're getting everything sorted. A lot of students do fall behind and it is so hard to catch them up. He's already so much calmer and I feel like I have my little boy back instead of a raging stranger everyday. We are not in full scale implementation until next year though, so I will bide my time before being too enthusiastic! I've spent the last two weeks applying to other schools and researching home school options, one was a private school that is in our price range that has a great anti-bullying system but they said they are full. Its a really useful little site. Access the materials via OneSchool, Download Manager online or the C2C Download Manager application on Computers for Teachers devices. Essential Baby also offers a of more than 22,000 , , , and in our. We looked for a new school that would accept him for who he is and we haven't looked back. They are people, unique individuals and the data can never encapsulate this. They have been designed for single level and multi-level classes, for students with disability and for students who are enrolled in the schools of distance education, and are continually reviewed and refined in line with changes to the Australian Curriculum and feedback from schools. Distance Education Qld C2c Units File Name: Distance Education Qld C2c Units. We spoke to him in previous years about homeschooling and he was a bit iffy but at the start of this term when it all reached its breaking point and blew up we gave him the option and he said that he wanted homeschool. In order for us to live our vision, there must be an honest and productive work relationship between the teacher and the home tutor. I'm still trawling through forums trying to figure out all of the different philosophies, trying to work out what is going to work best for us, does anyone have a brief explanation of each one? State Schools Division developed the Curriculum into the Classroom C2C materials to support Queensland state school teachers deliver the Australian Curriculum. Our Motto is 'Effort Conquers Distance' and our school is committed to providing every child with a balanced education in a virtual face to face environment. Also, the assignments were so bloody complex, even after we simplified them, that we had to walk the kids through them with little baby steps. You can set up a program which is directly tailored to his needs, including his emotional needs. . We now pick and choose as needed and if there's anything you're not sure of, the Independent Learning Materials in each lesson are amazing. This has led to Network sourcing and stocking many of these titles! I agree with all of this. Please see our Scheduled phone lessons and web conferencing Phone lessons are linked to the curriculum being studied.